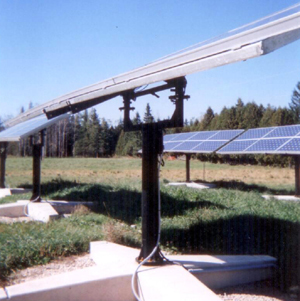 Welding at Krueger Custom Steel performed by highly qualified licensed professionals who have extensive experience with not only mild steel, but also aluminum and stainless steel. All welding in our shop can be done to CWB specifications . 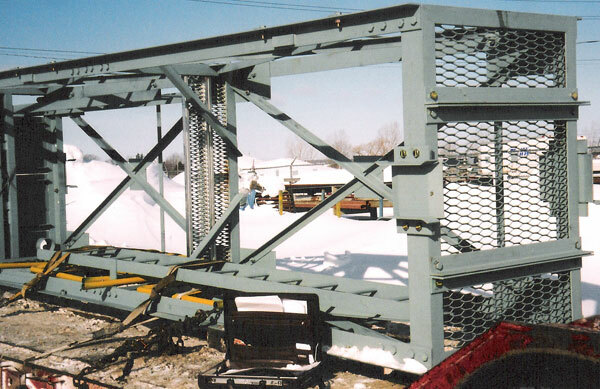 We have manufactured a wide variety of different weldments and projects for the Manufacturing, Mining, Printing and Construction Industry and we can install all of our own fabrications in your facility . 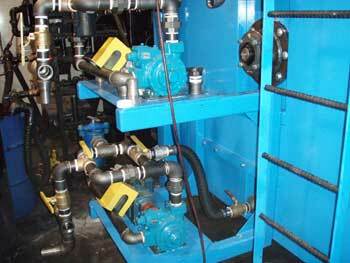 Many of our weldments also have elements of mechanical assembly and the fitting of items such and drive shafts , motor mounts , plumbing components and couplings . 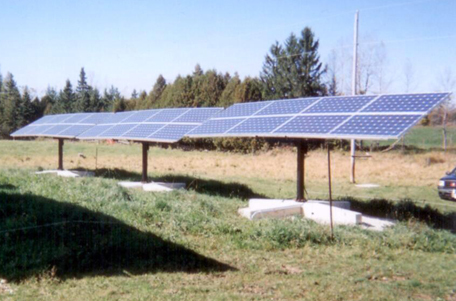 all of these services are done in our shop by our skilled millwright and welding professionals. 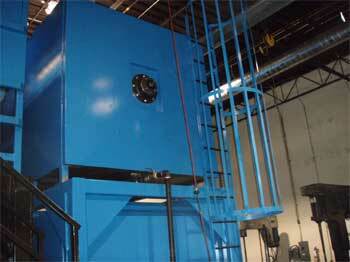 Metal finishing can be provided with the option of Paint or Powder Coating. 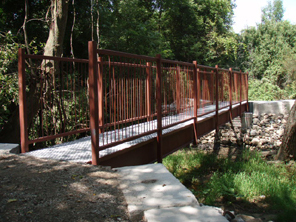 Welding projects can range from large frameworks to simple angle brackets , to large engineered bridges and frame. 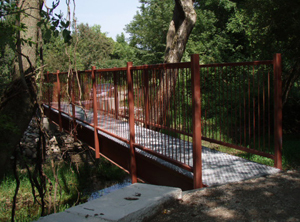 We can fabricate a wide variety of different types of both one piece welded bridges , and prefabricated frameworks that can be used for pedestrian bridges , ATV and snowmobile trails and golf courses .